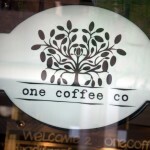 Press Coffee has just announced an upcoming event! 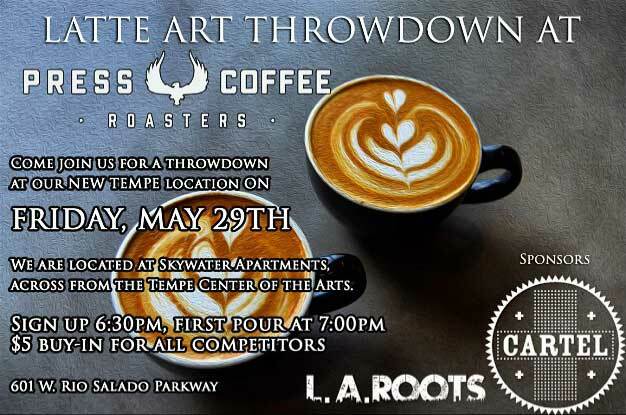 They are hosting a latte art throwdown on Friday May 29th. If you’d like to compete, you should arrive and sign up at 6:30 pm (there’s a $5 fee for competitors). The competition will be a head to head bracket style. 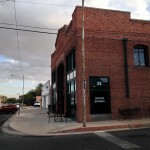 The best part is that they’re hosting it at the new Tempe location. The address is 601 W Rio Salado Parkway. We have a few sponsors and they are Cartel, LA Roots food truck, and Where’s Waffle. Prizes will include cash, brewing equipment and coffee. 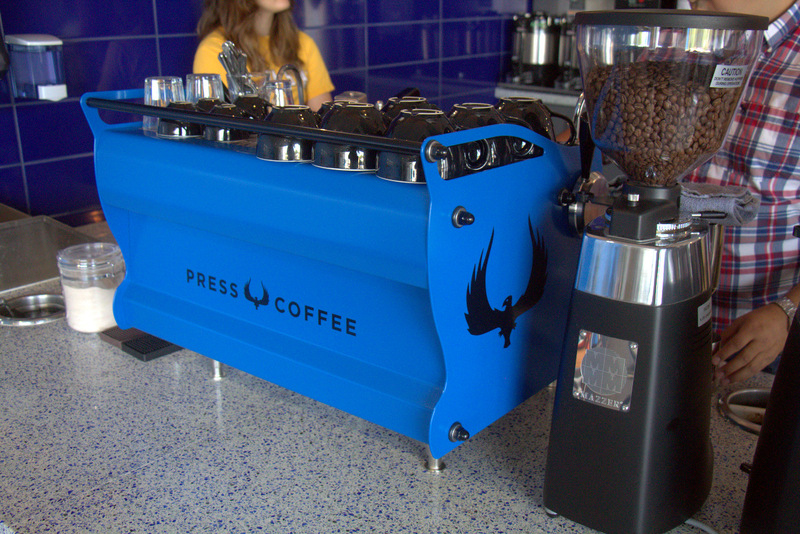 We will also be streaming the throwdown live on Periscope at @presscoffee. Come join us in celebrating our newest location in Tempe by attending our first throwdown here @skywaterapartments! May 29th is the day so mark your calendars. As always, it’s free to attend and $5 to compete. Food & drinks will be provided by our friends @cartel and @larootstruck.